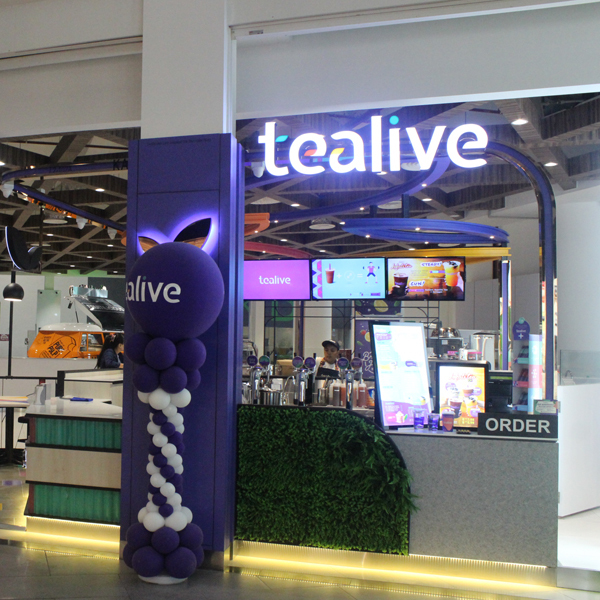 Tealive is our name. And tea is our game. We are a team of passionate tea people. And we're here to brew new life to tea.